Many fundamental and fascinating scientific, engineering, and mathematical challenges lie along the way toward realizing our Earth system model. How do clouds feed back onto climate warming? How do we represent subgrid-scale processes such as atmosphere and ocean turbulence in a data-informed model? How can we design the model to optimally exploit emerging hardware architectures? How do we optimize hundreds of parameters and quantify their uncertainties in a computationally complex model with a minimum number of model runs? CliMA offers students a unique educational opportunity, simultaneously exposing them to the latest developments in the environmental sciences, computational and mathematical sciences, and space technology. We have a plethora of topics for PhD theses that advance the state of knowledge in science, engineering, or applied mathematics, while at the same time contributing to a project with broad societal relevance. Graduate and undergraduate students can join us at the CliMA institutions through a variety of programs, depending on their interests and background. At Caltech, most graduate students working with us enter through the programs in Environmental Science and Engineering (ESE) or in Computing and Mathematical Sciences (CMS). The boundaries between the programs are fluid, and we are working closely across them. Students in ESE can obtain a minor in Computational Science & Engineering, and students in other programs such as CMS will soon be able to obtain a minor in Environmental Science and Engineering. Caltech students in other programs, such as Mechanical and Civil Engineering (MCE) or Aeronautics, can also receive PhDs working on CliMA projects. For more information on how to apply for graduate school at Caltech, visit the Graduate Office website. Undergraduate students can work with us through the Summer Undergraduate Research Fellowship program. At MIT, most students working with us enter through the Climate Science Program in the Department of Earth, Atmospheric and Planetary Sciences (EAPS) or through the MIT-WHOI Joint Program in Physical Oceanography. MIT students in other programs, such as the Program in Computational Science and Engineering (CSE) offered by the Mechanical Engineering and Mathematics Departments, can also receive PhDs working on CliMA projects. For more information on how to apply for graduate school at MIT, please visit the EAPS, MIT-WHOI Joint Program, or CSE graduate admission websites. 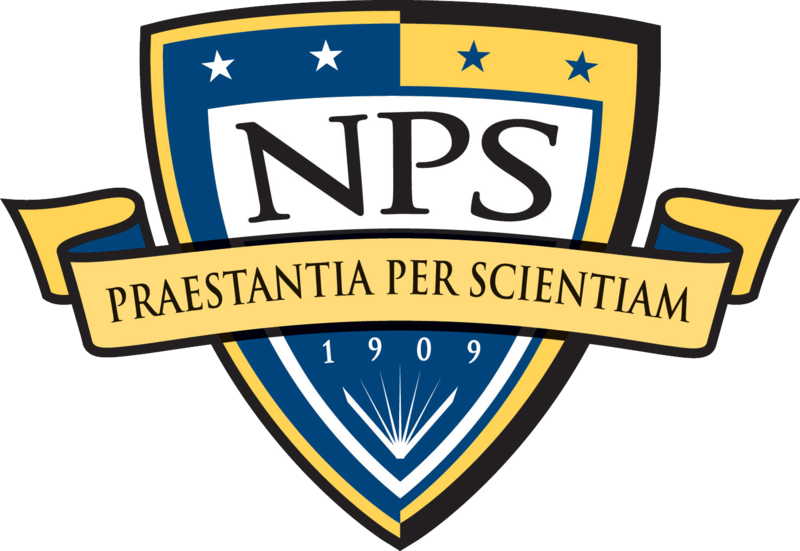 AT NPS, graduate students at the PhD or Master’s level can work with us through the Scientific Computing program in the Department of Applied Mathematics.